It's been some years since the end of the Shinobi War. Naruto Uzumaki is the 7th Hokage of Konohagakure, in this new era. 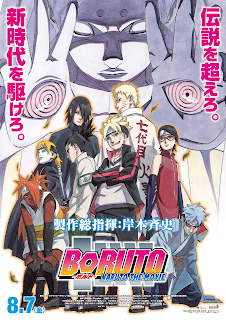 His son, Boruto Uzumaki, will soon enter the Chûnin exams, alongside Sarada Uchiha and the mysterious Mitsuki.